Disclosure: There is a live trademark on the term “Trick a Door Treat” (advertising and promoting public awareness of children’s safety on Halloween). Please consult with a trademark attorney or consultant for how this domain may be used in commerce. 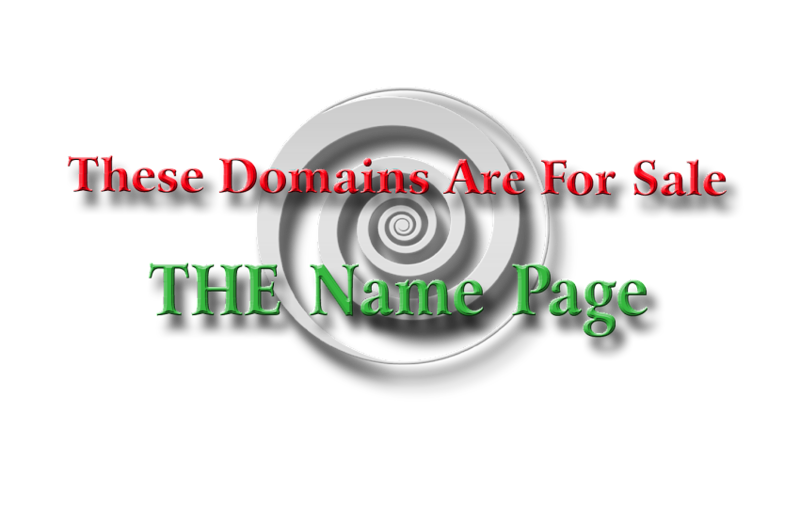 This domain is a pure brandable name; we envision a bar or restaurant name or even a magic act. This aged domain (registered in 2001) is just plain kooky and fun.